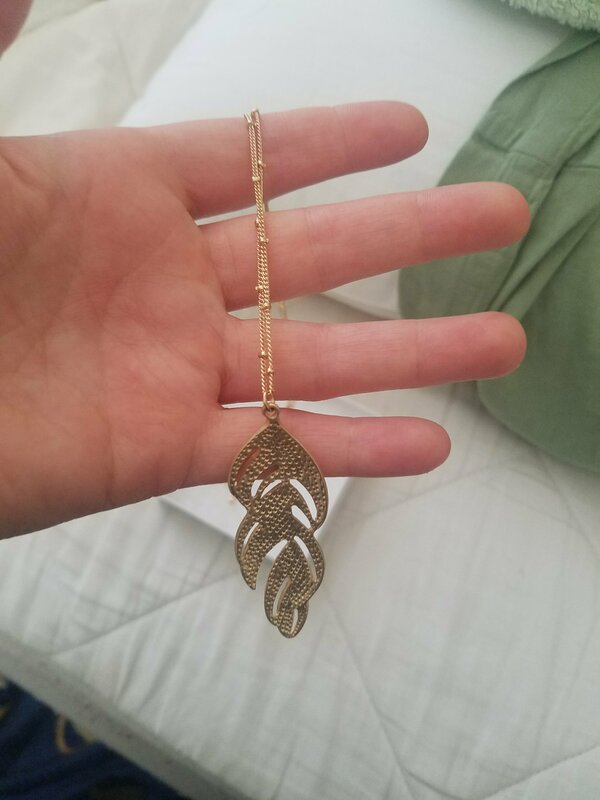 This necklace is actually on point for my style but so much so that I have at least 2 necklaces that are pretty similar hahaha. This doesn’t wow me or unwow me. 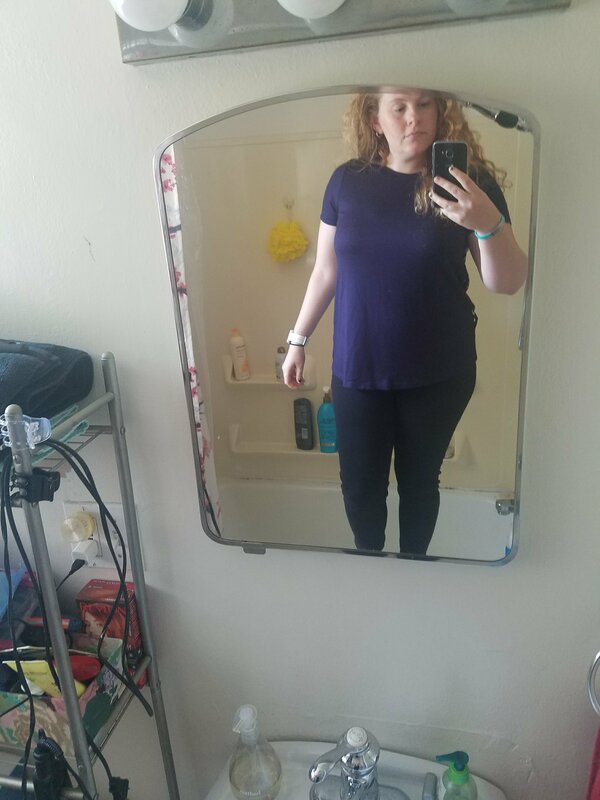 I have been starting to lose weight so in another 10lbs it will look totally cute but I have a few things in this style already. 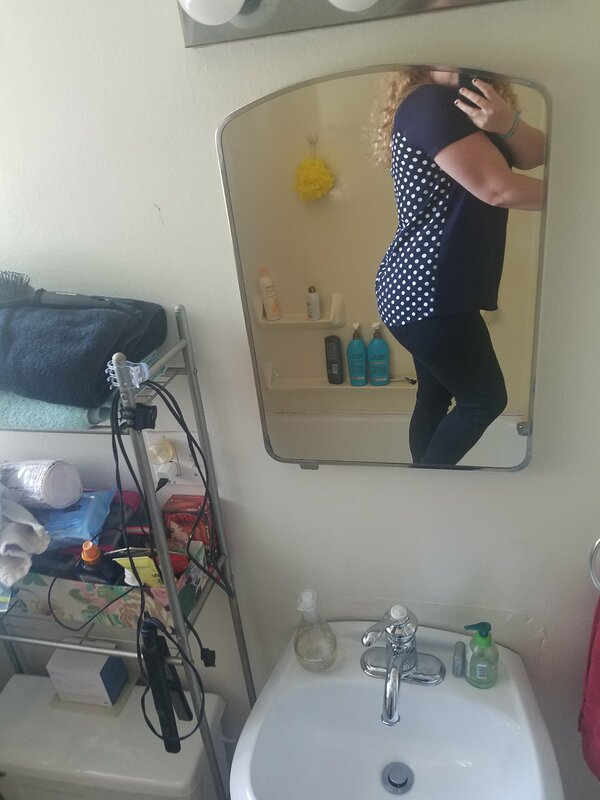 LOVE this shirt, it is cute and comfy and has Polka Dots which are totally my jam. It is adorable and conservative so I can wear it to the more strict dress code places in Europe like Vatican City. and it is loose a breezy so I shouldn’t be dying on a hot day. This is definitely a keeper. 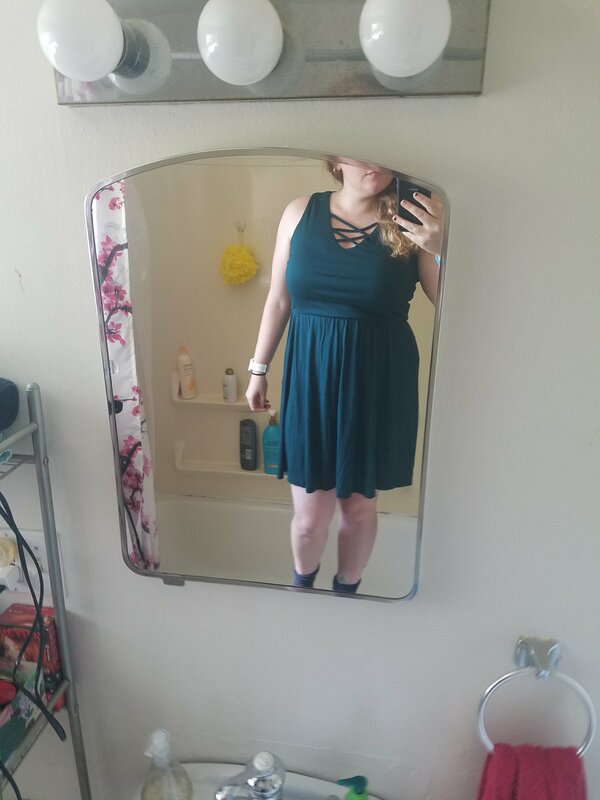 This dress is the style I love, its empire waist-like and its a dark green color which I love, it would be great in fall with leggings and boots and I like the neckline design, it makes it cute but still classy because it doesn’t really show cleavage. But again I have a dress pretty similar to this so I unfortunately don’t need to spend the extra money on something similar. 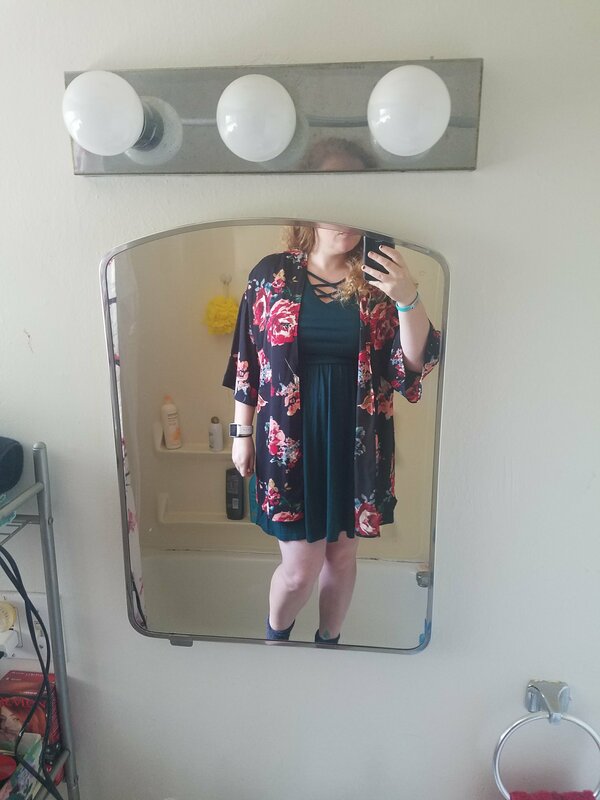 The fifth piece is this kimono cover thing. I don’t hate it but I don’t love it. 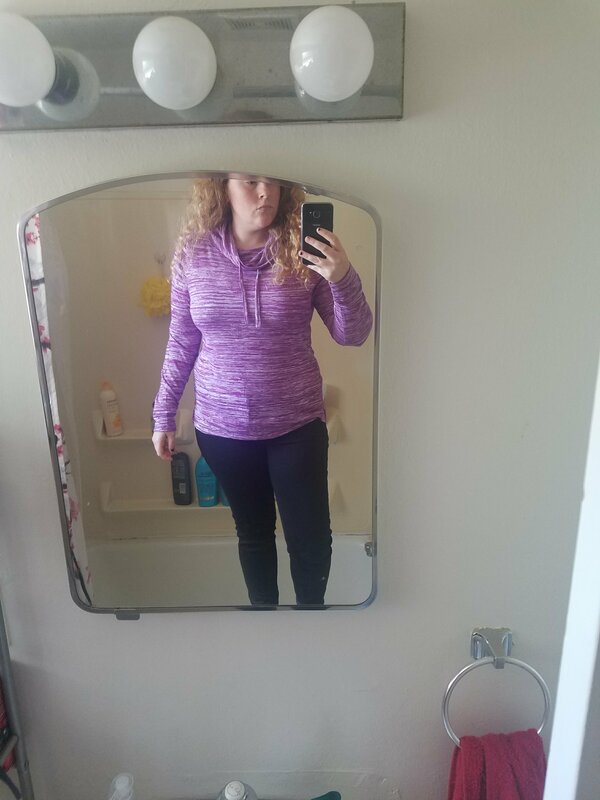 I can see how it would be cute with jeans and a tank top in the fall and the colors are great but I am not 100% sold on it. And if my first thought isn’t “omg I have to have it” then it goes back. That leaves me with the polka dot shirt. Maybe I will check out target and some discount websites. Here is my referral code if you have not. Great choice :)) The polka dots are super cute on you!